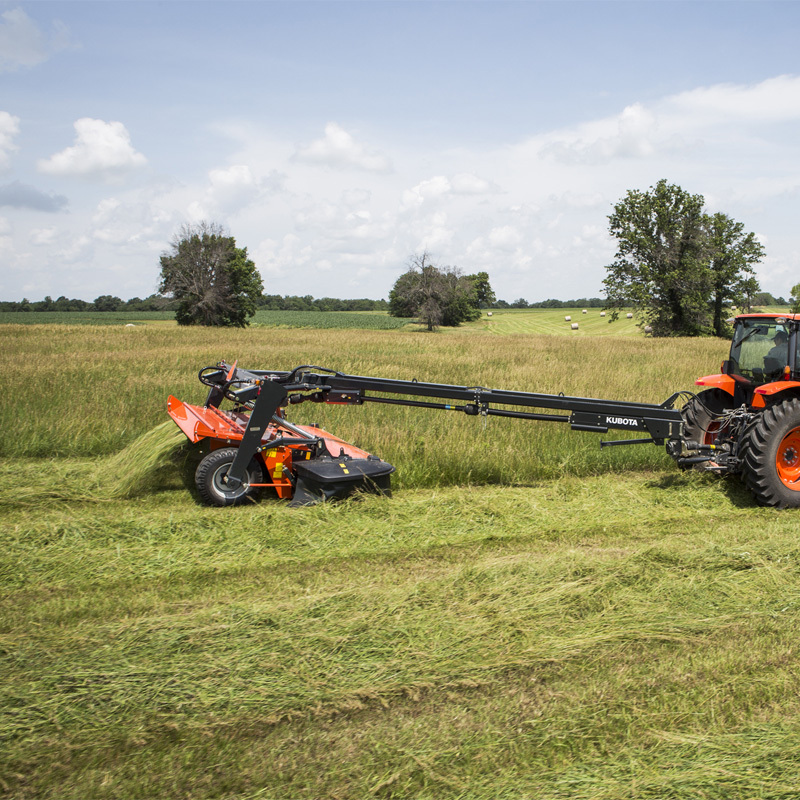 Showing the same features as the DMC8000 series machines, the DMC8500 models are supplied with a centre pivot drawbar for mowing both to the right and left sides of the tractor. 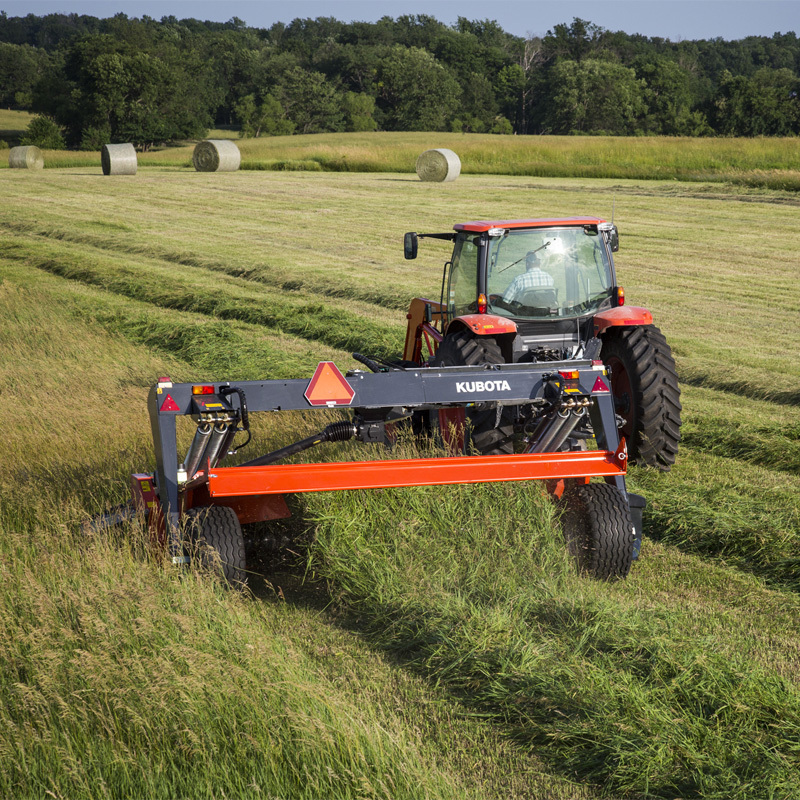 This important advantage in mower design allows mowing a ﬁeld in one continuous process, without the need for constantly opening up new ‘lands’. 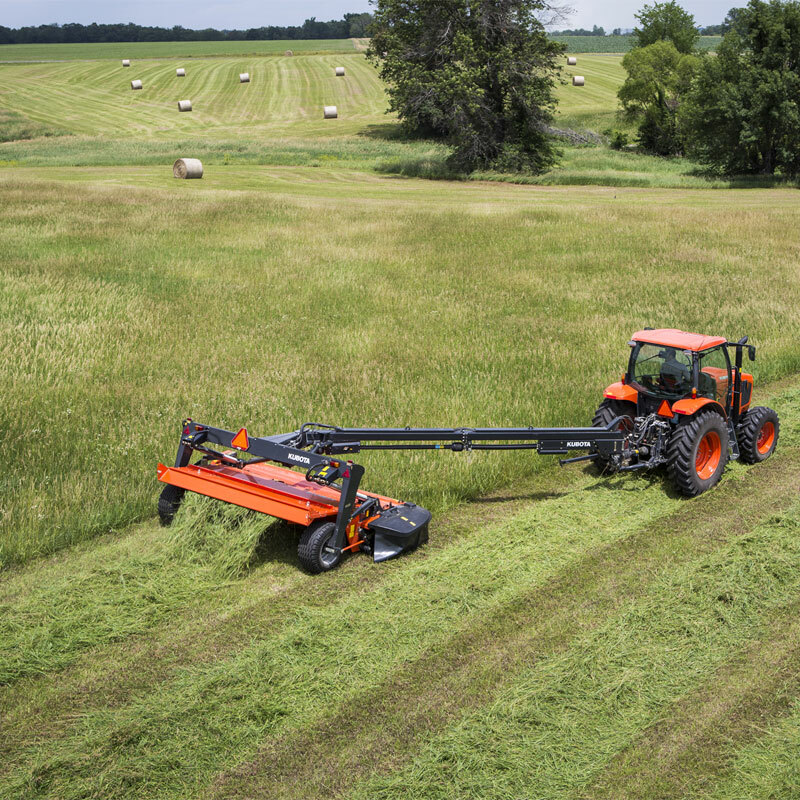 Consequently time consuming short runs are eliminated and mowing capacity is increased. 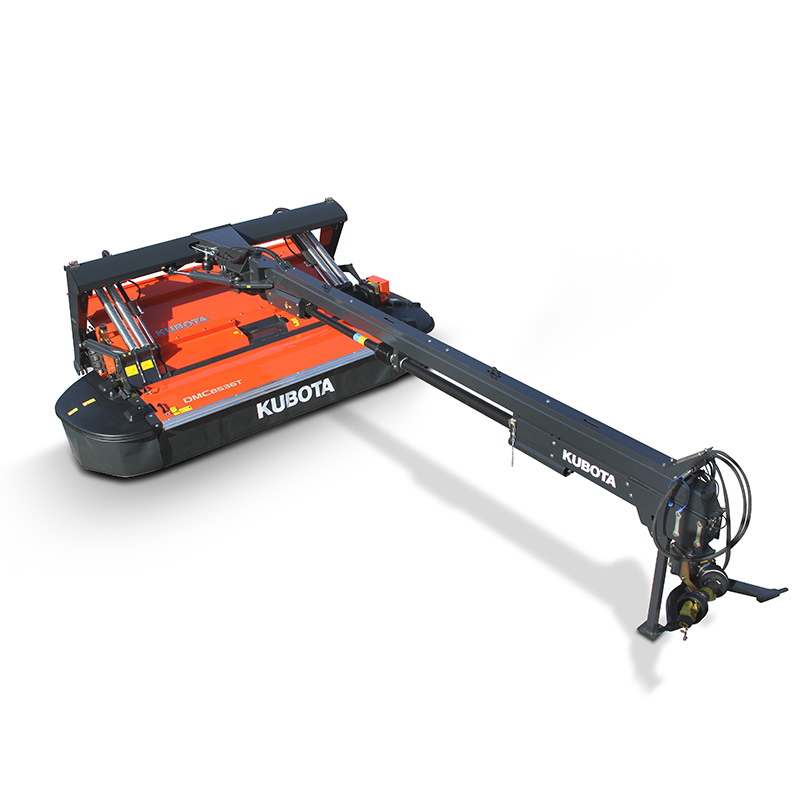 3.2 or 3.5m working width.